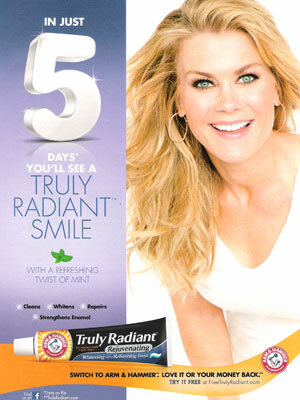 Alison Sweeney (born 19 Sept 1976 in Los Angeles, California), is an American actress and reality show host. 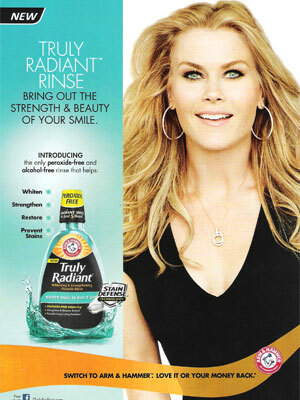 She starred in the daytime television series Days of Our Lives and host of The Biggest Loser. 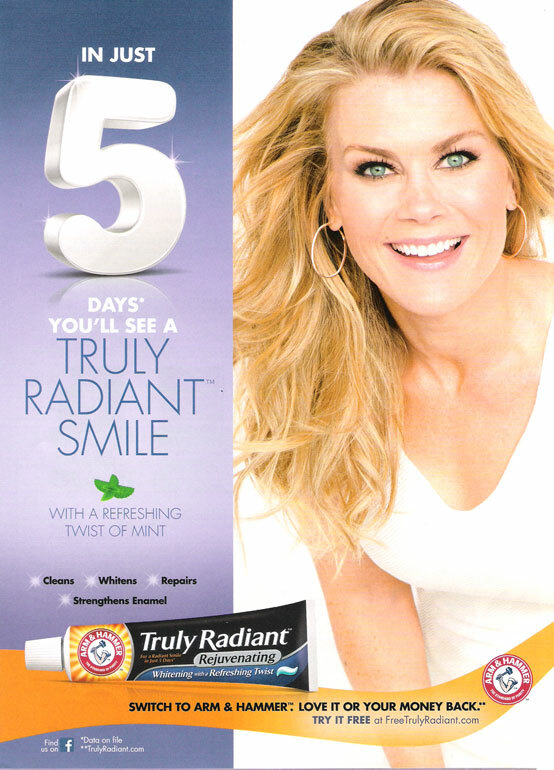 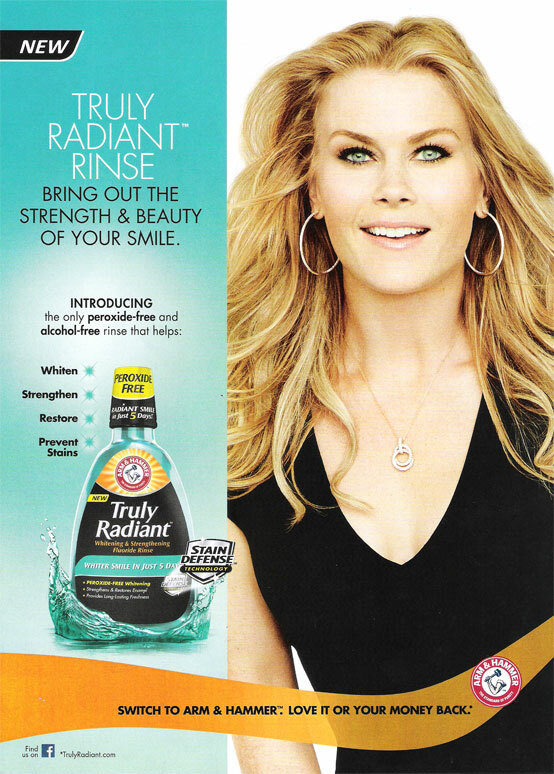 Alison Sweeney is a spokesmodel for Arm & Hammer oral care products (Dec 2013).